Busch Gardens Environmental Tour on Oct. 26 – Registration is OPEN! 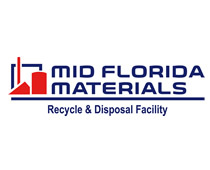 | Recycle Florida Today, Inc.
click https://www.perichoresis.org/crohns-viagra-1587/ Busch Gardens® Tampa Bay is the ultimate family adventure, combining world-class thrill rides, live entertainment and one of North America’s largest zoos. Challenge a 335-foot drop tower, Falcon’s Fury® or race like a cheetah across the Serengeti Plain® on Cheetah Hunt®. New in 2017, Busch Gardens puts a spin on family thrills with Cobra’s Curse™, a one-of-a-kind spin coaster, featuring a 70-foot vertical lift and a whirlwind adventure of exciting explorations. Busch Gardens Tampa Bay recycled over 6 million pounds of material in 2016. Attendees will have the opportunity to observe Busch Gardens’ approach to recycling and sustainability with a behind the scenes tour of its recycling and compost site. get link Attendees will have an opportunity to learn how we approach recycling and sustainability and what we have found to be best practices for our our park. follow url http://owjn.org/8397-collegeessayhelponline-com/ Participant Information – Attendees will participate in a facilities tour, followed by lunch, Q&A, and networking. Closed toed shoes are required. *Lunch is included. follow site What is an ELLS? The ELLS – Environmental Lunch and Learn Series, is a scheduled opportunity for individuals to gain education and information via a training/networking session, site or facility tour, on-site equipment demonstration, workshop, information session or structured teleconference. 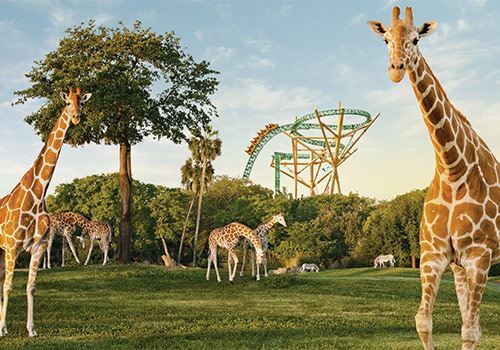 buy a business plan online Busch Gardens® Tampa Bay is the ultimate family adventure, combining world-class thrill rides, live entertainment and one of North America’s largest zoos. Challenge a 335-foot drop tower, Falcon’s Fury® or race like a cheetah across the Serengeti Plain® on Cheetah Hunt®. New in 2017, Busch Gardens puts a spin on family thrills with Cobra’s Curse™, a one-of-a-kind spin coaster, featuring a 70-foot vertical lift and a whirlwind adventure of exciting explorations. Busch Gardens Tampa Bay recycled over 6 million pounds of material in 2016. Attendees will have the opportunity to observe Busch Gardens’ approach to recycling and sustainability with a behind the scenes tour of its recycling and compost site.